Prime Minister Zoran Zaev said that he doesn’t have any prejudices and believes in the perspectives after Prespa’s Agreement is ratified in both countries. “I might be the first to change my passport with a new name Republic of North Macedonia. I was the first who said ‘Long live Republic of North Macedonia’. This is not easy for our people, but it gives hope and perspective”, said Prime Minister Zoran Zaev in interview for TV Alsat. He is an optimist that Prespa’s Agreement will be ratified in Greek parliament this week and in the middle of February it will ratify the Protocol for membership in NATO. This will mean that Prespa’s Agreement will be on force and all constitutional changes and new name Republic of North Macedonia will be in use. 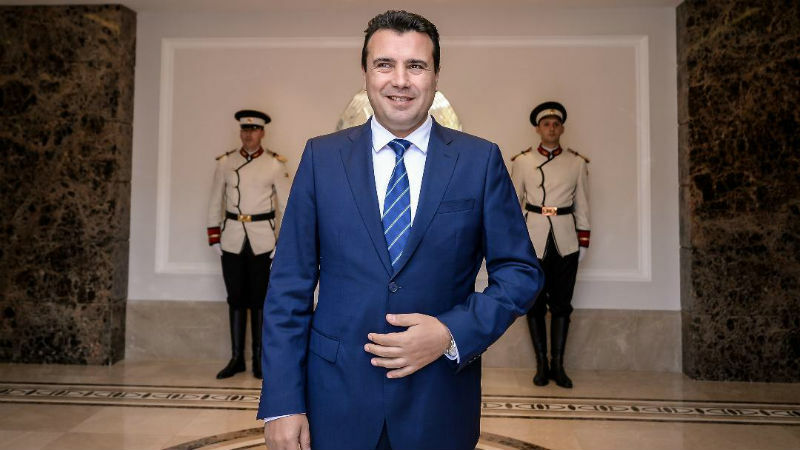 Zaev expects unanimous vote in Greek parliament for NATO Protocol which will be strong signal for Republic of North Macedonia.